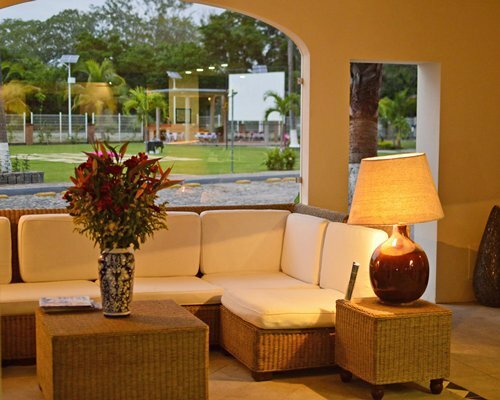 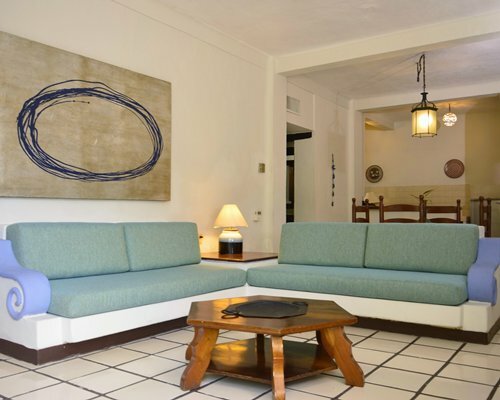 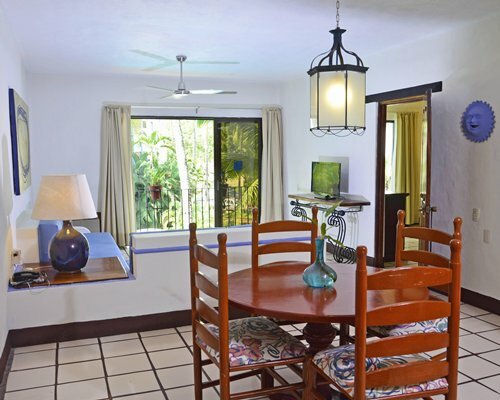 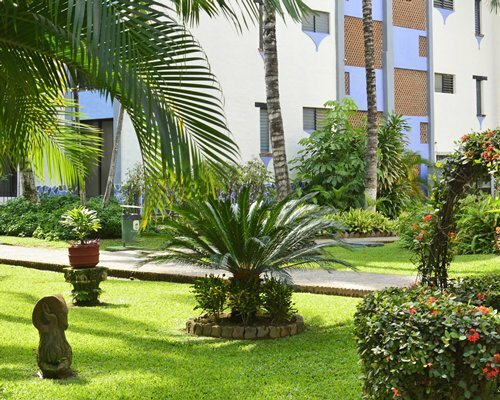 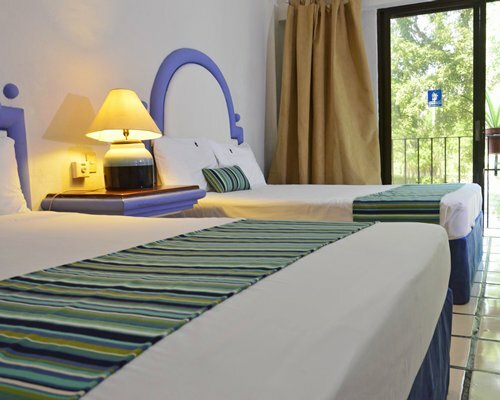 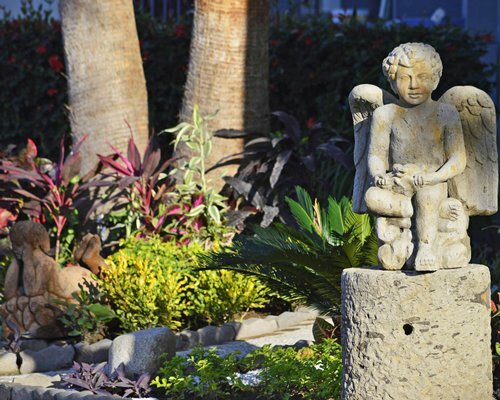 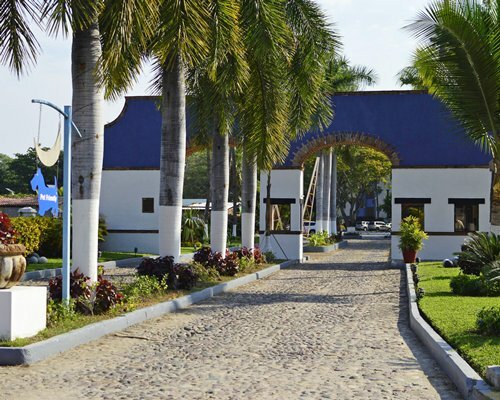 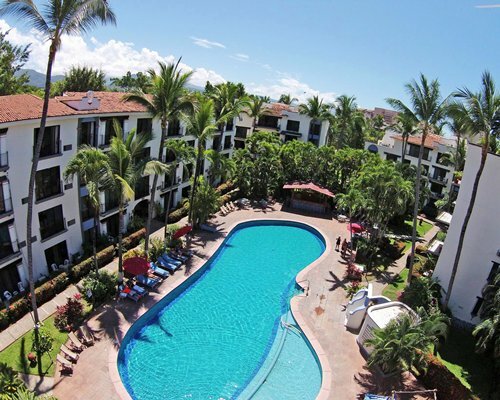 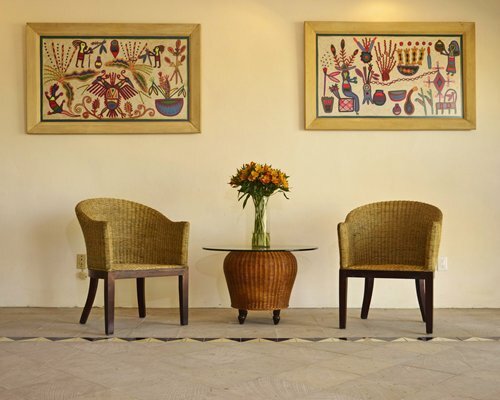 The resort is located in the heart of the hotel zone--only three minutes from the airport and downtown Puerto Vallarta. 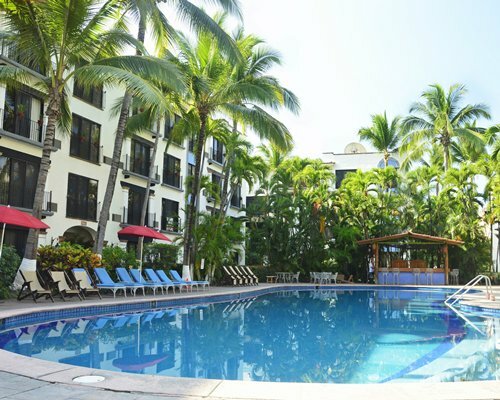 The Beach Club is only two minutes from the resort with transportation provided. 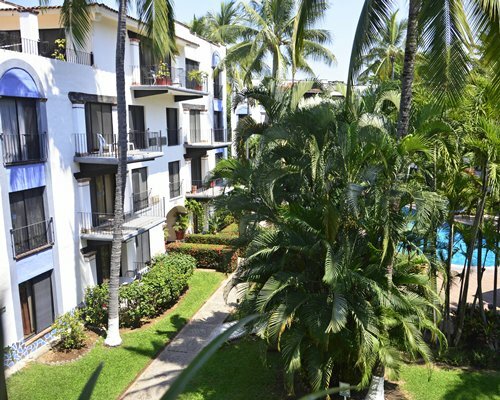 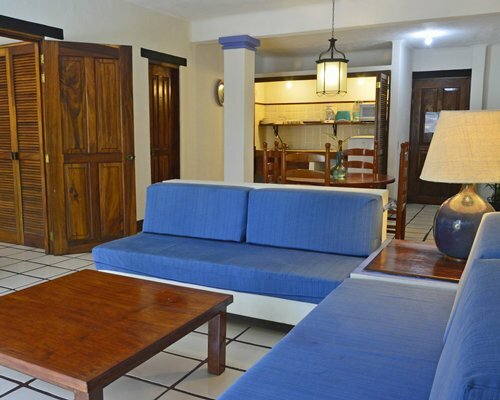 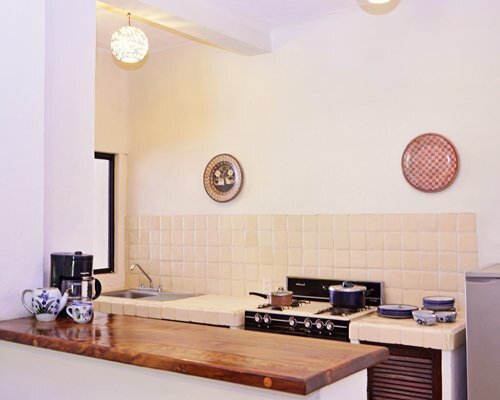 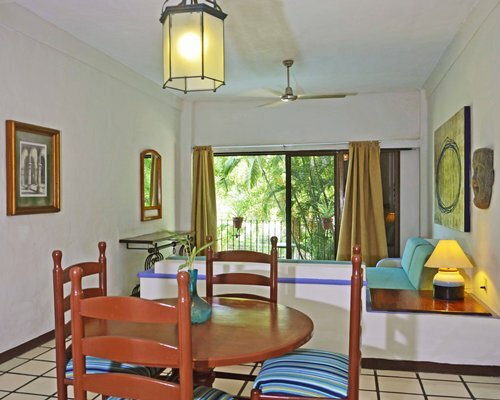 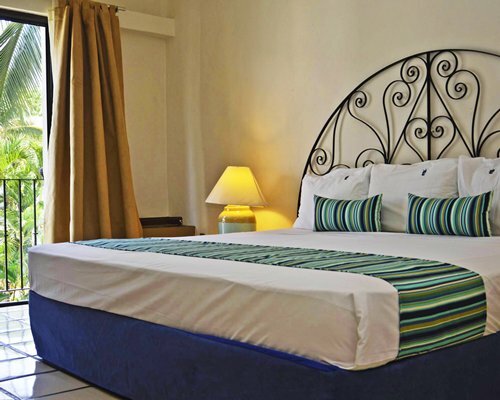 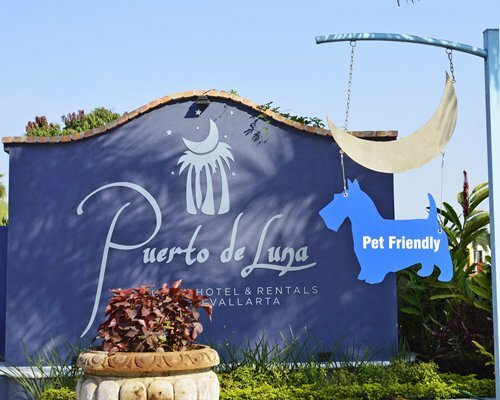 At Puerto de Luna All Suites Resort in Puerto Vallarta, enjoy an unforgettable stay in a comfortable studio, one- or two-bedroom suite. 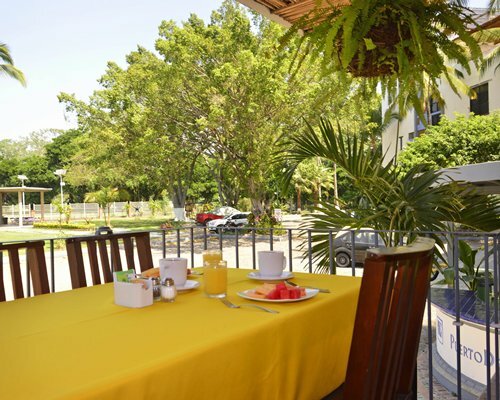 From the airport take the highway to Km.3 Boulevard Francisco Medina Ascencio Nr.2500. 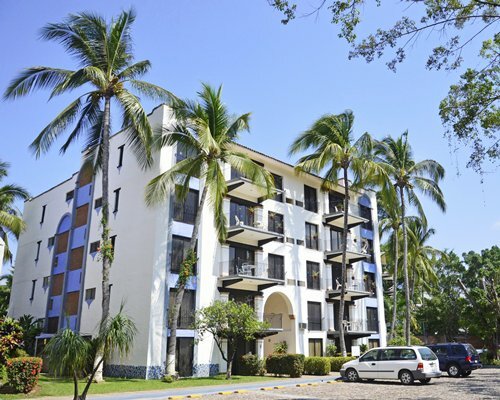 Known as the Puerto Vallarta Hotel Zone. 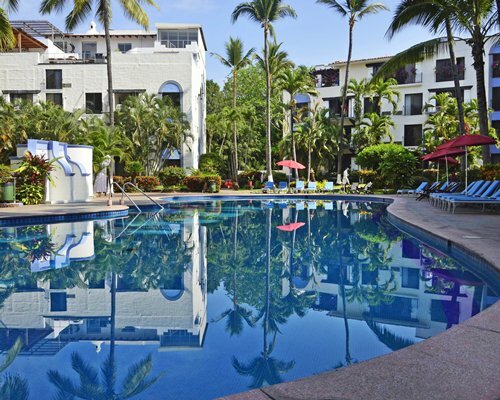 This zone stretches for 3 miles along the beaches of Banderas Bay. 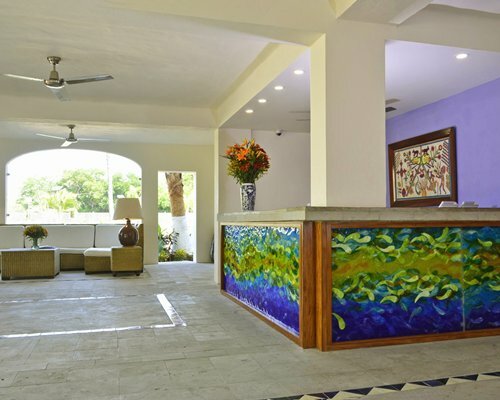 Many larger resorts are located there, along with restaurants, shops and night spots. 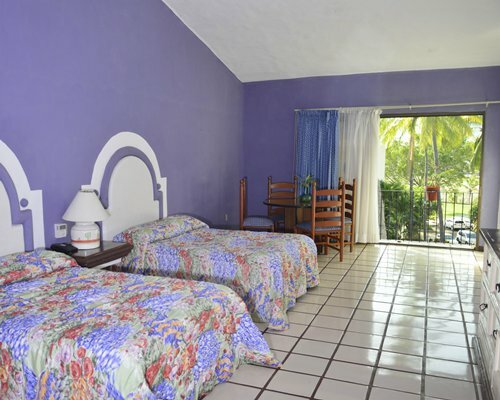 The resort is located across the street from the beach and water sports.